Two individuals have pled guilty and one man is scheduled to go trial in relation to a several-month long undercover narcotics operation. After a Fayette County grand jury indicted four people on cocaine-related trafficking charges, members of the Fayette County Sheriff’s Office (FCSO), along with the U.S. Marshals Office, went to the home of Burl Brown, 47, at the Jamison Road mobile home park to serve the indictments on Oct. 26. Officers reportedly announced their presence and that they had an arrest warrant, heard people scattering around the trailer, and then forced entry into the home. Brown, Bryan Steward, 49, and Andrew Allen, 42, were all arrested inside the home. According to the FCSO, cocaine was flushed down the toilet before officers entered the residence. Close to $5,000 in cash was reportedly found inside, as well as additional evidence of drug trafficking. 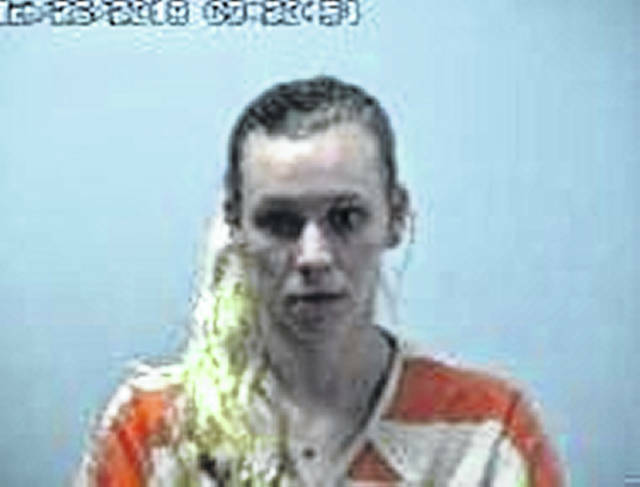 At approximately the same time, Amber Stuckey, 24, was arrested and served with an indictment at her Independence Drive home in Washington C.H. 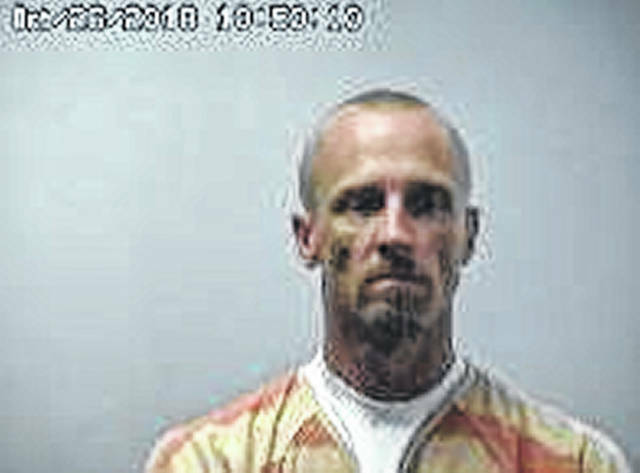 At the time, authorities alleged that Brown was the ringleader of a drug trafficking operation that included the other three. Since that time, a trafficking in cocaine charge filed against Steward was dropped by the state. Brown is facing charges of engaging in a pattern of corrupt activity, a second-degree felony, and six counts of trafficking in cocaine, all felonies of the fifth degree. His trial was postponed from its original date of Jan. 15 to March 13 in order for Brown to obtain new counsel, according to court records. 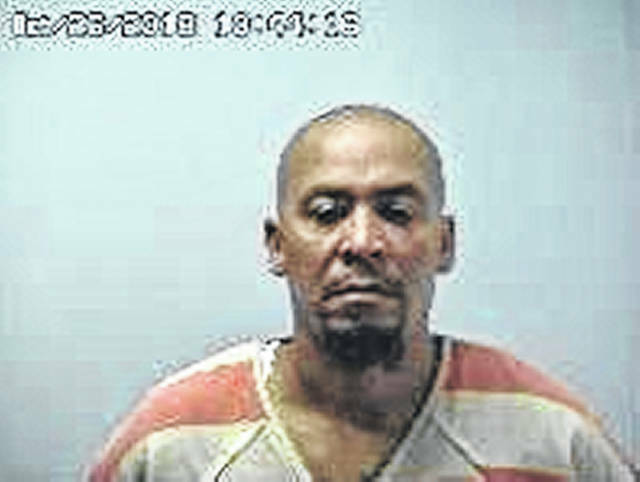 Allen recently pleaded guilty to one count of trafficking in cocaine, a fifth-degree felony, and is scheduled for sentencing in Fayette County Common Pleas Court on April 1. The maximum sentence is six months to a year in prison. Stuckey recently pleaded guilty to seven counts of trafficking in cocaine, all fifth-degree felonies. Her sentencing hearing is set for March 25. On Thursday, the court found that Stuckey had violated the conditions of her pre-trial services bond. Her bond was revoked and she was sent back to the Fayette County Jail until further order of the court.